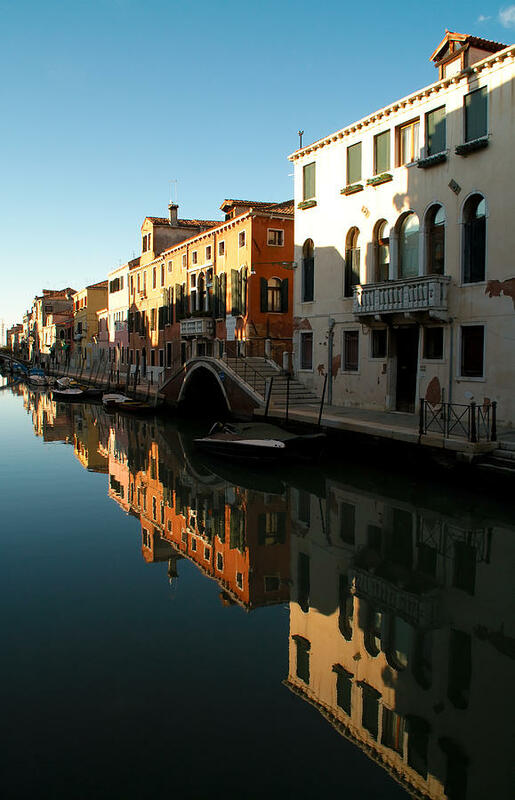 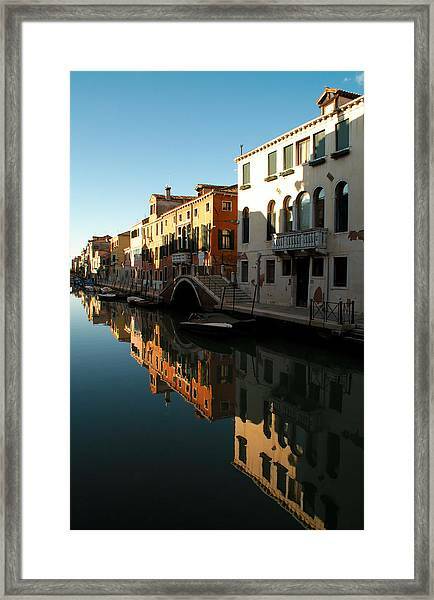 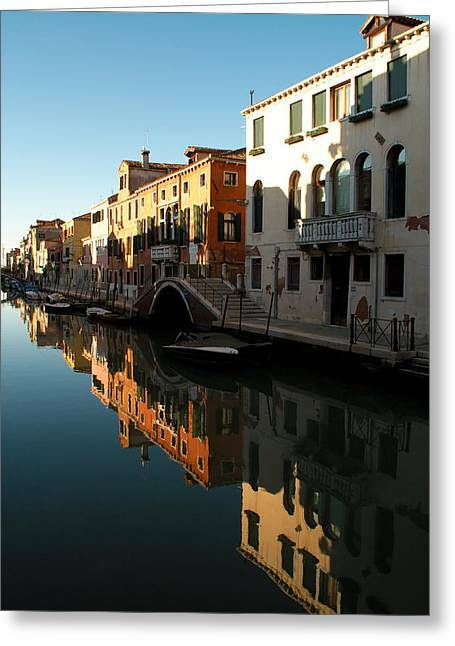 Reflection On The Cannaregio Canal In Venice is a photograph by Michael Henderson which was uploaded on January 12th, 2010. 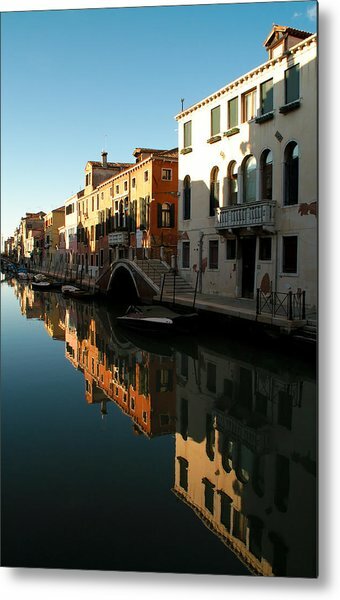 This is one of the biggest, longest, and busiest canals in Venice - to find it this smooth is rare. The diagonal nicely complements the reflection.